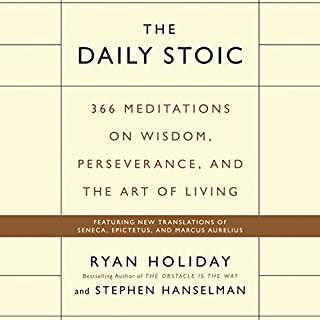 Essential for any person ready to learn about and practice stoicism. 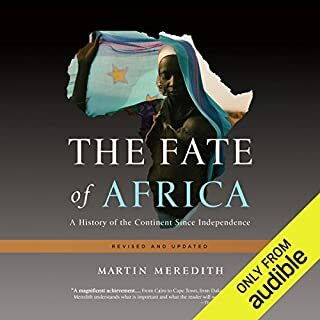 Martin Meredith has revised this classic history to incorporate important recent developments, including the Darfur crisis in Sudan, Robert Mugabe’s continued destructive rule in Zimbabwe, controversies over Western aid and exploitation of Africa’s resources, the growing importance and influence of China, and the democratic movement roiling the North African countries of Tunisia, Egypt, and Jordan. Though the book was packed with information and research, it was certainly written from a European prospective. Make it stick is better in my opinion. There were great stories and examples though. 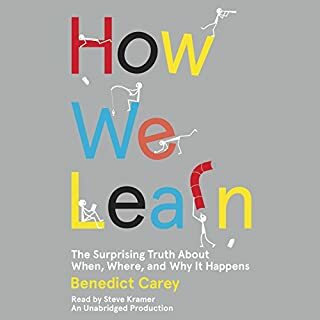 Must read for parents and educators.